Recently, I attended a seminar on Grid Computing and HPC. The organizer invited an Indian speaker, a sales director of SUN India, Mr Mohan. In his brilliant speech, many useful information gathered by me especially the decision made by SUN to opt for AMD Opteron on many its HPC products instead of Intel Itanium (in terms of commodity 64-bit CPU). 1. Allows end users to run their existing installed base of 32-bit applications and operating systems at peak performance, while providing a migration path that is 64-bit capable. 2. HyperTransport technology - provides a scalable bandwidth interconnect between processors, I/O subsystems, and other chipsets. This feature is not available in Itanium. 3. Integrated DDR DRAM Memory Controller - this memory is integrated in CPU itself. 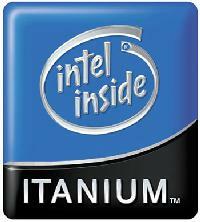 For Itanium, the memory is outside of CPU. According to Mr Mohan,Itanium introduced FSB (Front Side Bus) to connect CPU to external RAM. This increases latency. 4. Low-Power Processors - the AMD Opteron processor offers industry-leading performance per watt making it an ideal solution for rack-dense 1U servers or blades in datacenter environments as well as cooler, quieter workstation designs. This is a critical factor for HPC environment. The bottomline is Opteron is more scalable than Itanium in terms of speed. 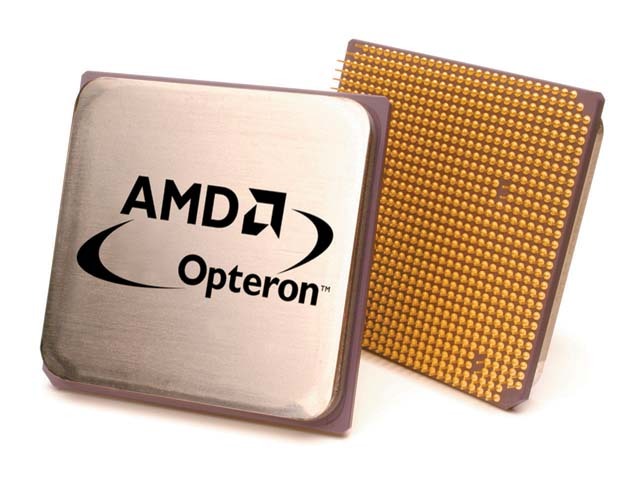 If we add more CPUs, the Opteron speed will increase as opposed to Itanium. To make things worse, the bandwidth between CPUs will be divided evenly. 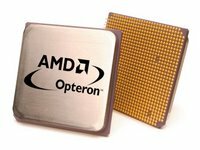 These are distinctive features on AMD Opteron that made it suitable for SUN to bundle it for their server products. Although Intel is popular, for technical people, popularity is nothing. The technical side of it is more important and pricewise it is cheaper too.